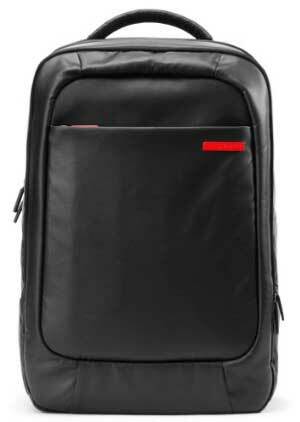 Laptop backpack is one of the most important and essential element of our daily life. We need to carry our laptop, tablet, files, documents, books etc. when we go out home. 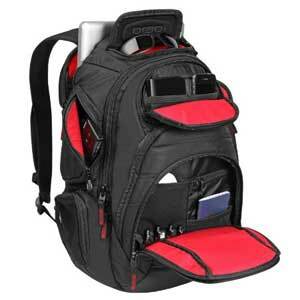 Through a laptop backpack we can easily carry these essential commodities with us. 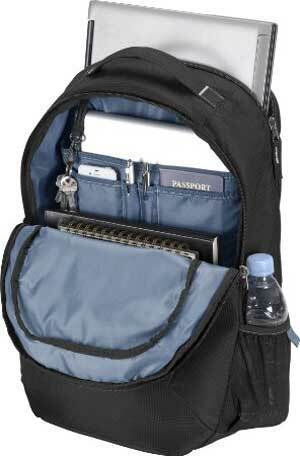 If you are a professional, random traveler or a student, then you need to carry your backpack every time in any environment. So you need a water resistant laptop backpack that helps to keep your expensive commodities safe from any bad environment like a rainy day or snowfall atmosphere. It is really not easy to find a best water resistant laptop backpack that really protect your elements from bad weather or environment. So here, I’m going to share some best water resistant laptop backpacks in this post. Just choose a perfect water resistant backpack which you like most and compatible with your budget. The Spigen® 15 inch Laptop Backpack is one of the best-selling and top ratted water resistant laptop backpack on Amazon. 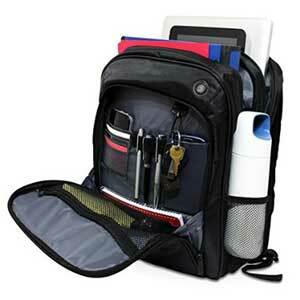 The backpack comes with several functions and features to carry your laptop, tablet and essential documents. This is a perfect backpack for professionals and students to carry everything they need in daily life. The durable and coated backpack protect your contents from bad weather, rainy environment, snow and dust. 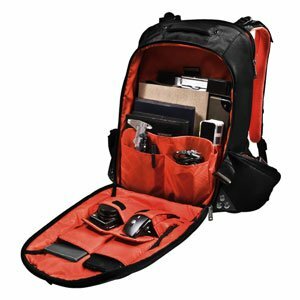 The V7 16″ Professional Shock and Water Resistant Bag is another top ratted laptop backpack that also comes with water resistant feature. 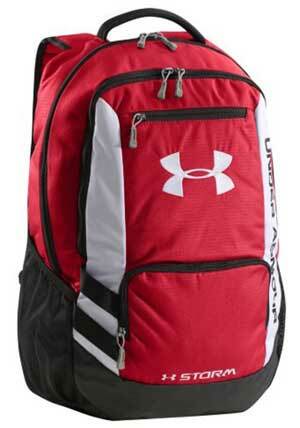 This is medium to large size backpack that is perfect to carry everything you need. This is also a perfect backpack for professionals and students. The padded laptop compartment fits up to 16.1” laptop and a separate sleeve to carry up to 10 inch Tablet or iPad. The Altego Coated Canvas Cyan 17″ Laptop Backpack is the best backpack to carry your MacBook and iPad together easily. This backpack also comes with water resistant feature with the help of a coated canvas. The soft, padded, dedicated and quilted lining keep your MacBook safe and secure from any kind physical damage or hit. 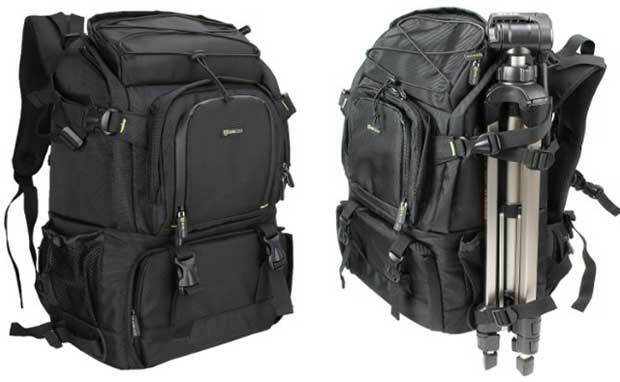 The Everki Beacon Laptop Backpack is a large size water resistant backpack that is mainly designed to carry large size laptop and gaming console. This is also a popular gaming backpack. The padded laptop compartment fits up to 18 inch laptop. The weather cover protect your backpack with contents from rain, dust or snow. Quick access hip pockets to keep your media player, phone, keys etc. 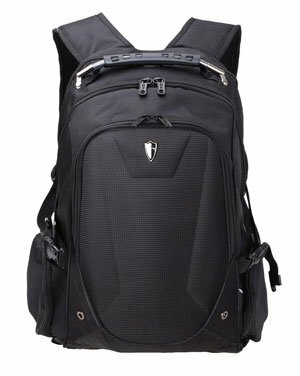 The Targus MCD-2 Backpack is also a water resistant backpack that comes with attractive black color and stylish design. 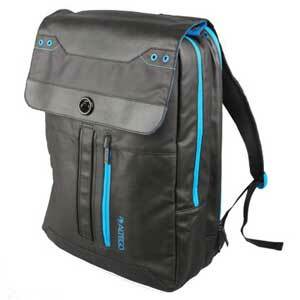 This is a slim backpack comes with several functions and features. This is a perfect backpack for professionals and students who need to travel randomly and carry their contents. Organize and dedicated compartment help to pack and unpack easily and quickly.